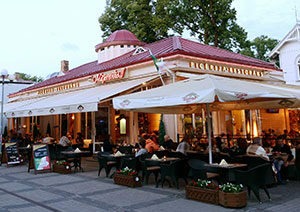 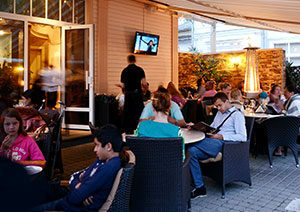 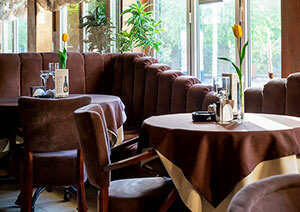 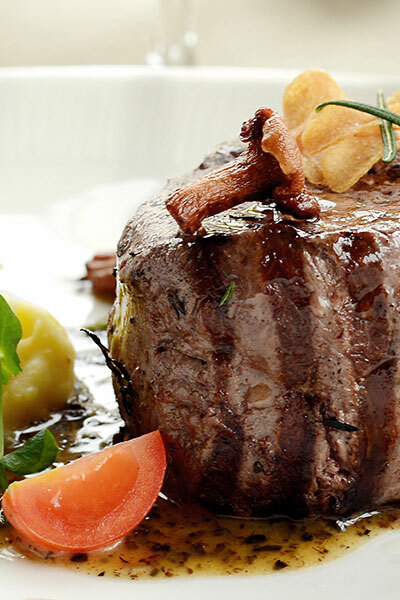 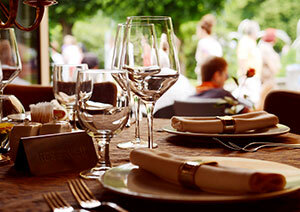 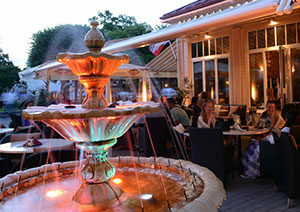 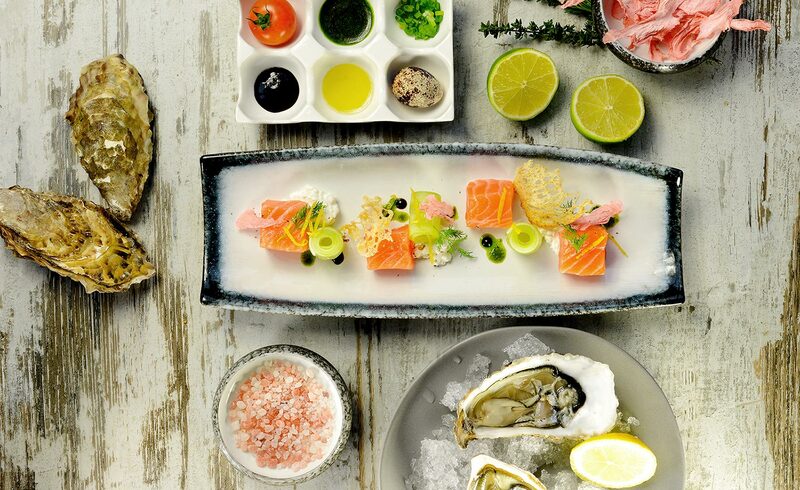 Gourmet restaurant in the heart of Jurmala – the perfect place to relax from the city noise. Italian warmth and welcoming team will allow you to leave all the worries and enjoy the moment in the sophisticated atmosphere. 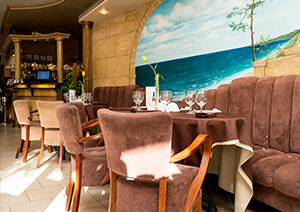 An ideal place for a celebration with friends, a business lunch, a romantic dinner and a cup of coffee after a walk by the sea. 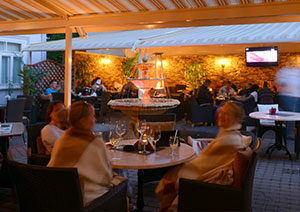 A leisurely summer evening on the terrace has become a tradition for our guests, and a special patio gives the restaurant a special charm – an ideal place for privacy from prying eyes. 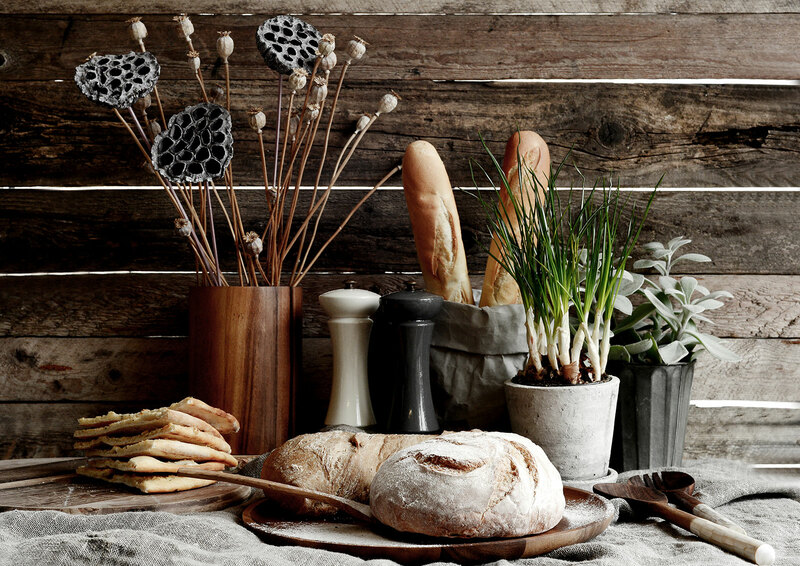 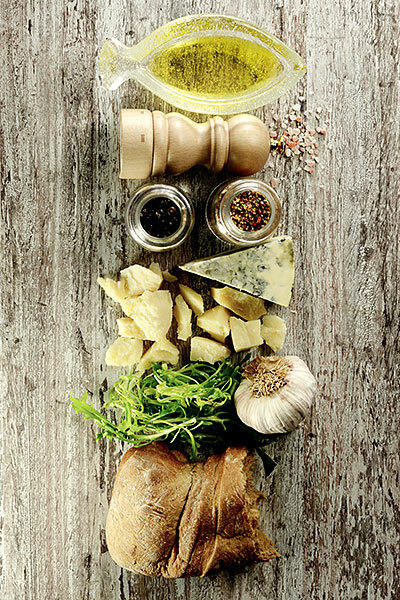 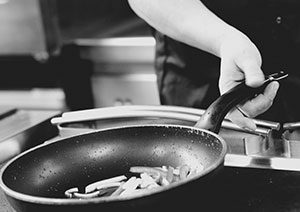 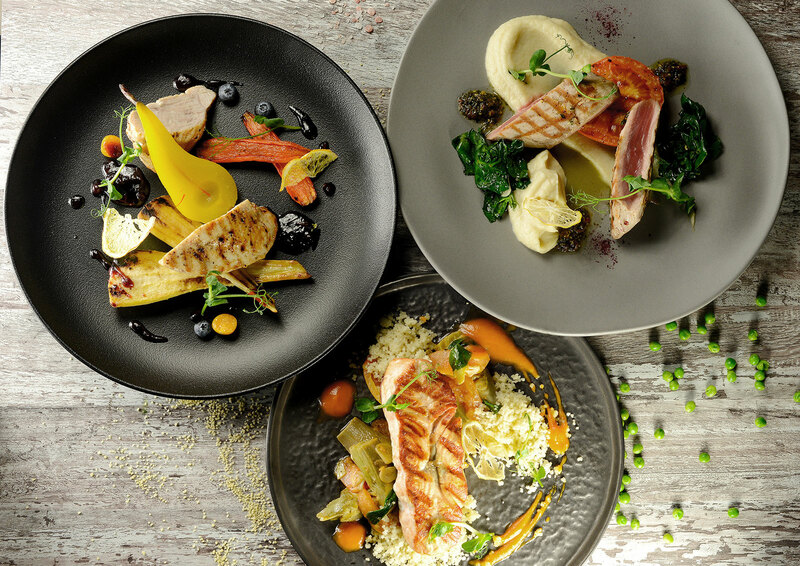 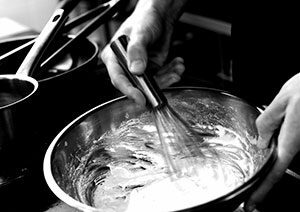 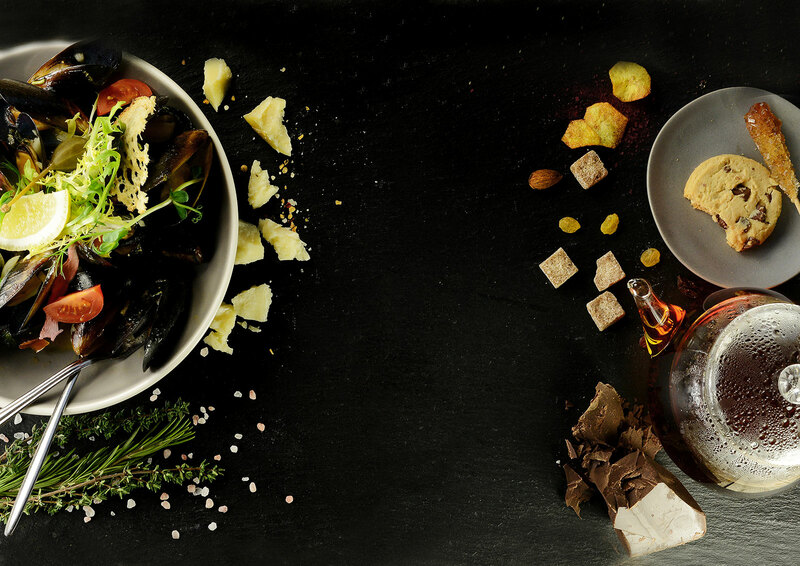 The entire team at restaurant Majorenhoff works together to provide each guest with remarkable service and an unforgettable dishes, that is prepared from the best products of the whole world. 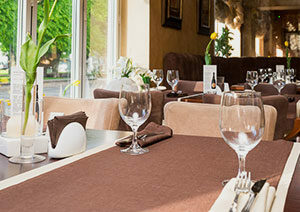 Love to your job – is the main thing in the work of our restaurant.